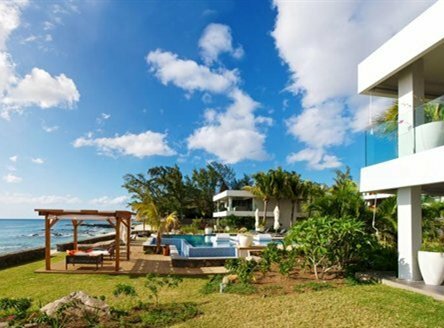 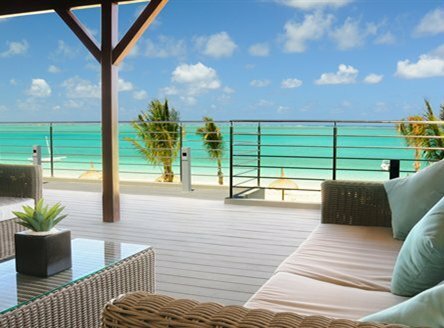 Just2Mauritius offers a select range of Mauritius holidays providing great value without compromising your standards for excellent accommodation and terrific beach locations. 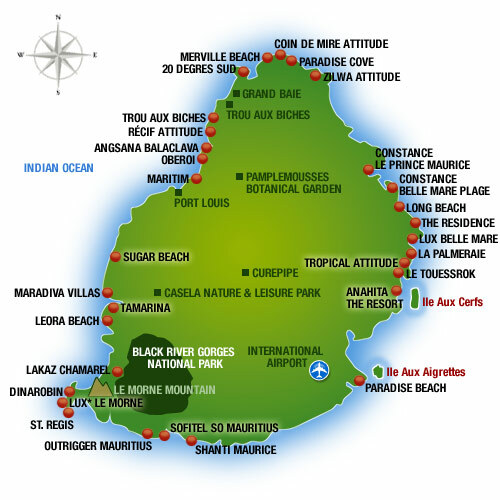 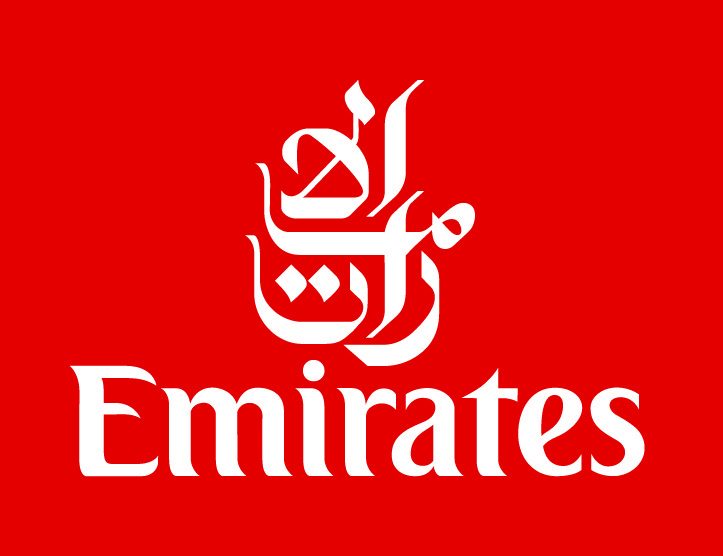 Our team believes they represent the best of Mauritius in terms of value for money. 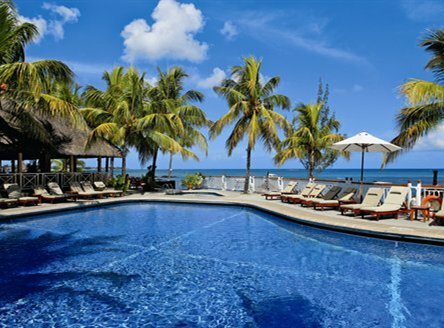 All Just2Mauritius.com clients can enjoy holidays in Mauritius with added extras that our specialist team have sourced, such as value-added offers that can include extras like free night offers, complimentary upgrades, reduced rates and superb wedding or honeymoon deals. 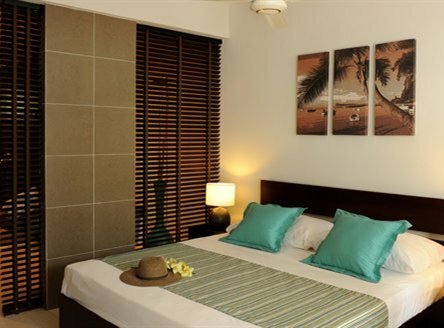 Ask our team what offers are available when you book. 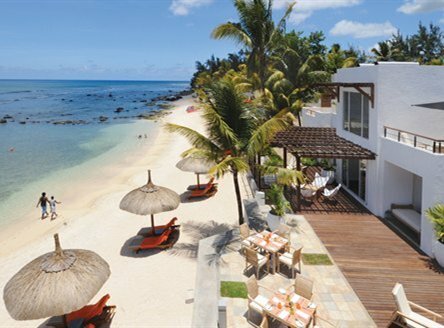 or see our fabulous Mauritius 5-star Hotels or superb All Inclusive Mauritus resorts.